This Floor Cleaner Is Your Solution To Cleaning, Shining & Protecting Your Flooring - Ideal For Stone, Tiled & Grout Flooring. Try Today For Expert Floor Cleaner! Stone & Tile Floor Cleaner. 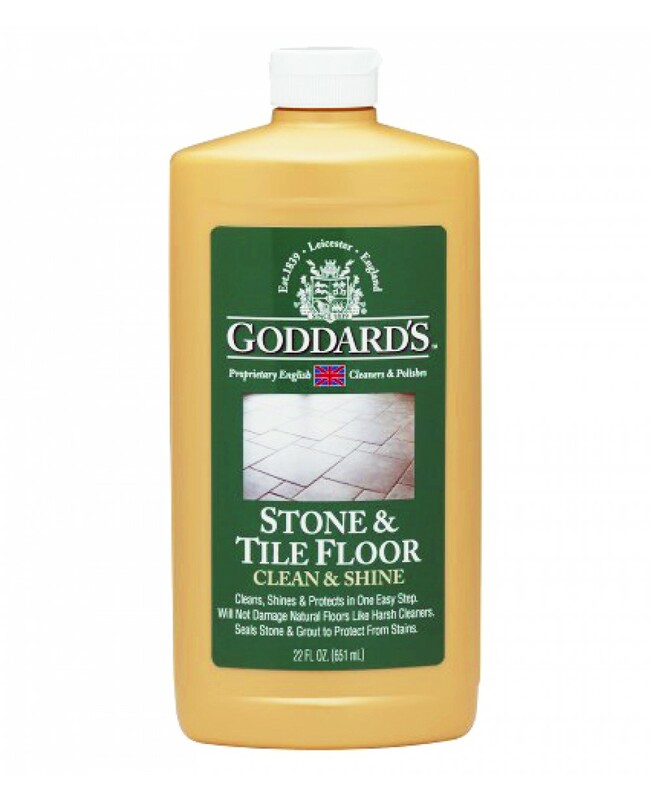 Cleans, Shines & Protects Grout, Tiling & Stone Floor. Not Harsh, And Subsequently Won't Damage Natural Flooring. Cleans Dirt, Grime, Heel Marks Etc. Seals Cement & Stone To Protect Them From Stains.